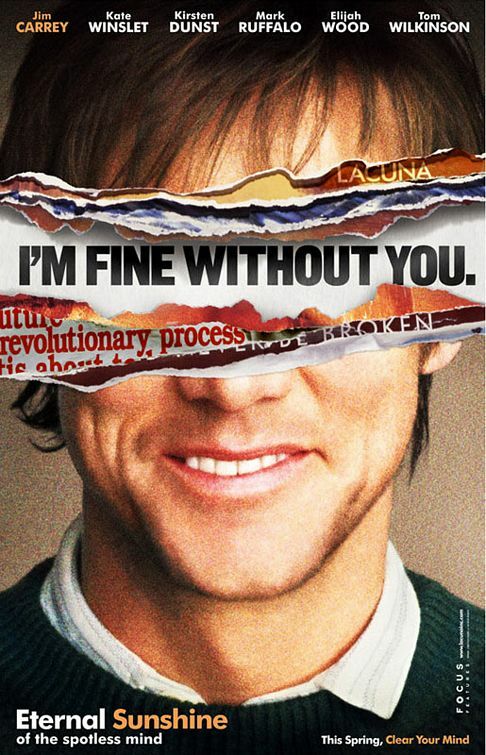 The Mask, Me, Myself & Irene and Liar, Liar to the teaser art for Eternal Sunshine of the Spotless Mind and the famous micro-collage that comprised of The Truman Show. So on the one hand, the above poster for The Number 23, opening February 23 from New Line, isn’t at all surprising. 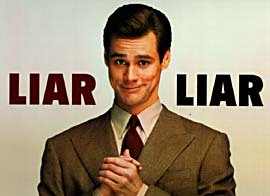 The studio is selling their chief asset, which is Carrey. 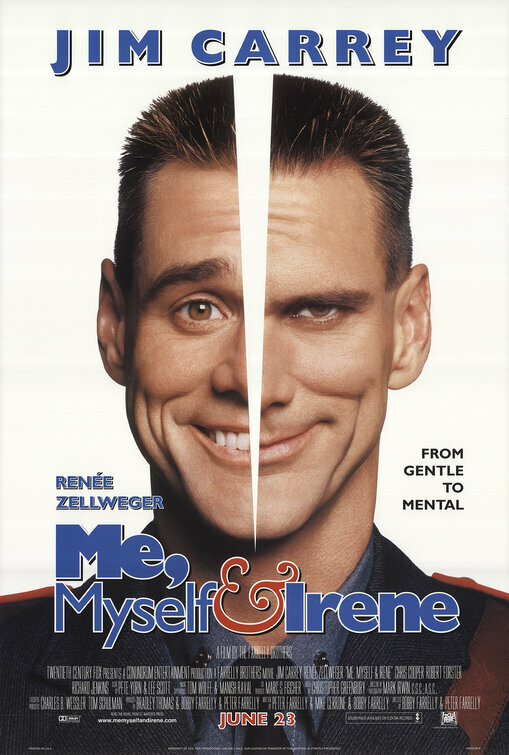 But audiences have shown a certain resistance to Carrey in darker and/or melancholic roles (no news flash there), and while this one-sheet effectively hints at the film’s R rating and conveys the surging paranoia that overtakes his character in the movie, it’s emphasis on bleak obsession and cryptic symbology sells short the movie’s investigative aspects, which actually may represent an easier path to filmgoers’ wallets. 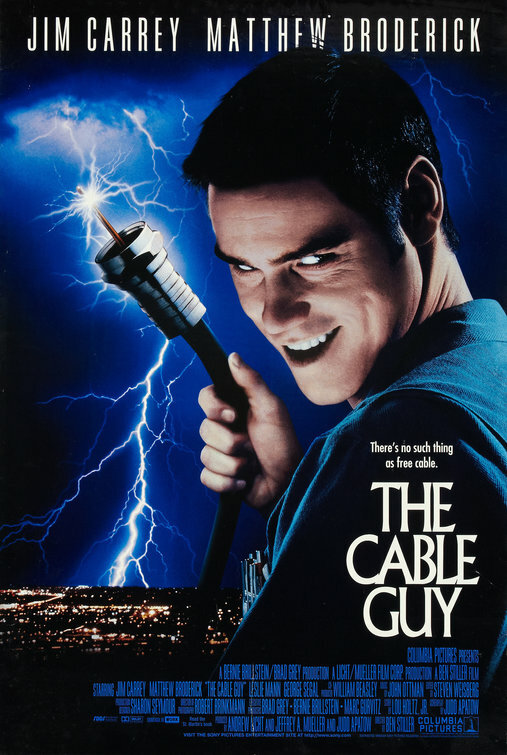 I like the image itself — the slightly agape mouth somewhat mitigating Carrey’s glazed, killer’s stare — but when I look at that poster, the three movies I for some reason quickly think of, in no particular order, are The Grudge, Conspiracy Theory and, believe it or not, The Cable Guy. 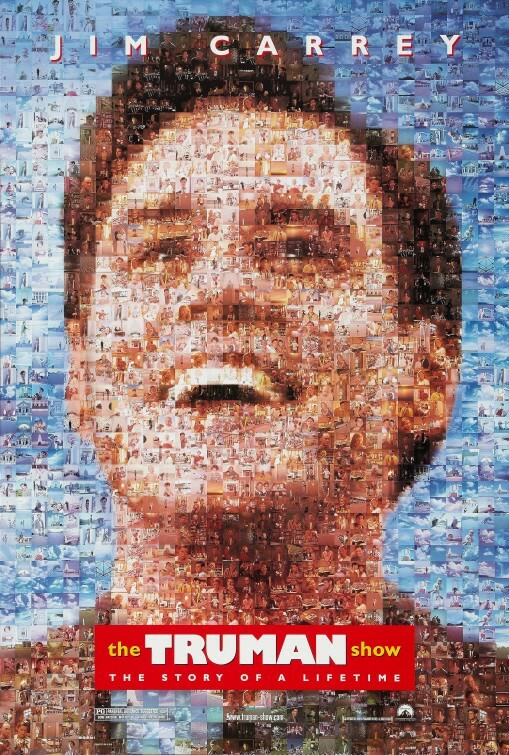 If The Number 23 underperforms, expect the typical boobirds to come out (however undeservedly) regarding Carrey’s dramatic efforts, and the advisability of selling such a film chiefly on his visage.